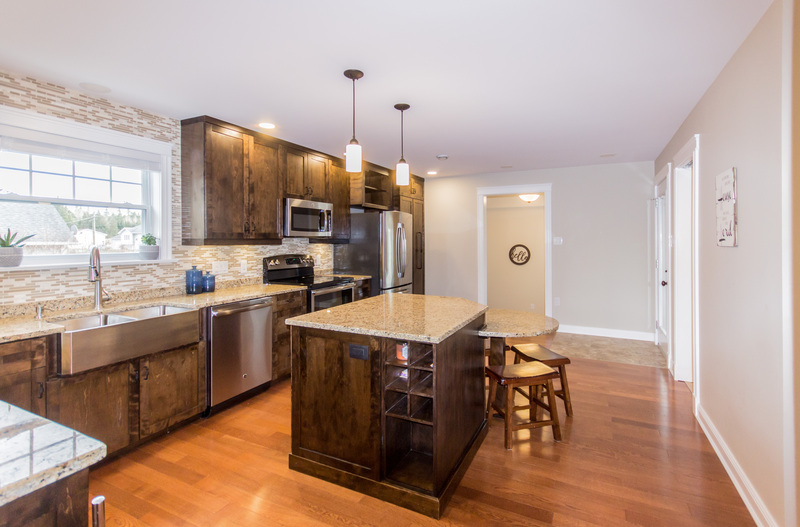 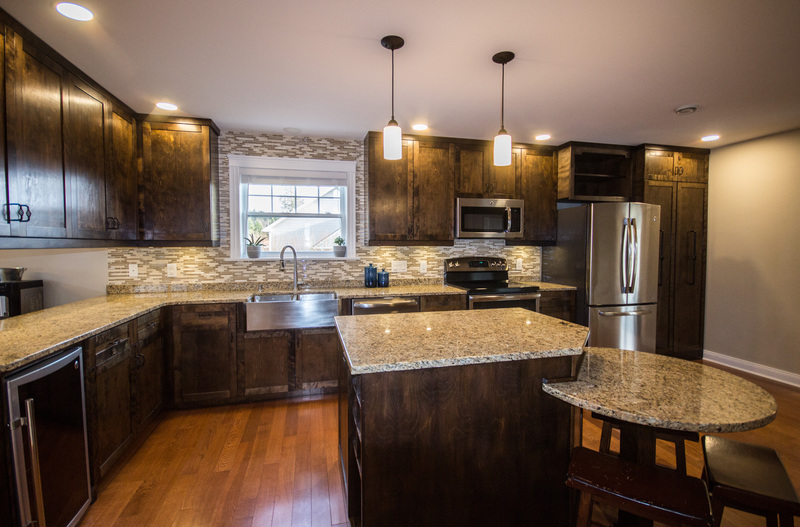 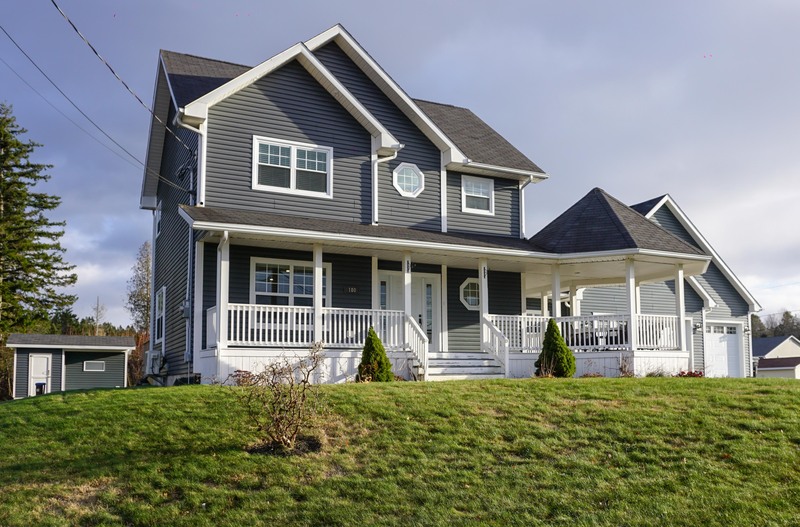 Truly one of the nicest family homes you’ll find in the Town of Hampton. 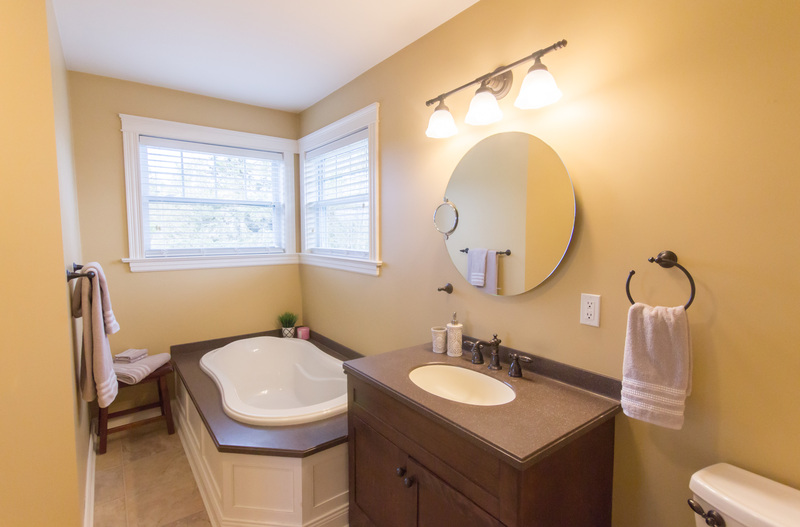 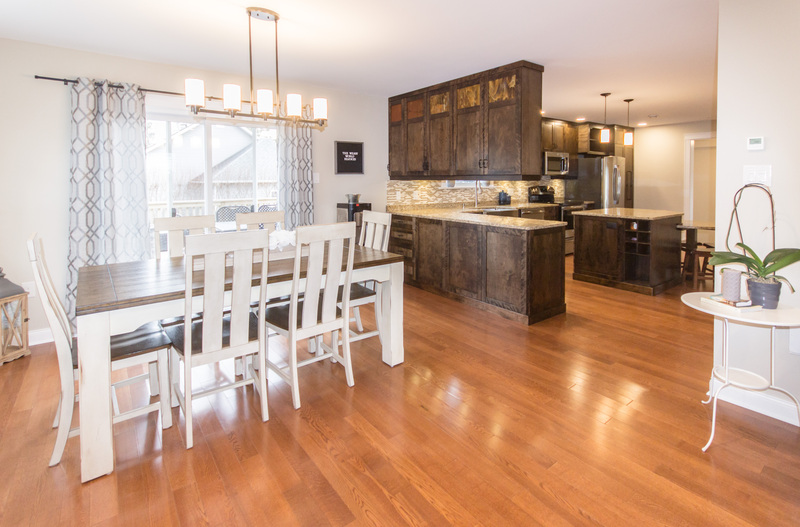 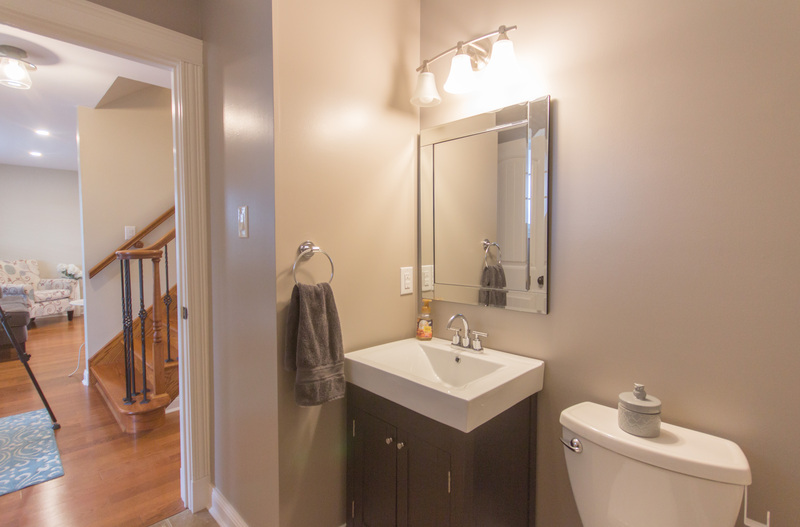 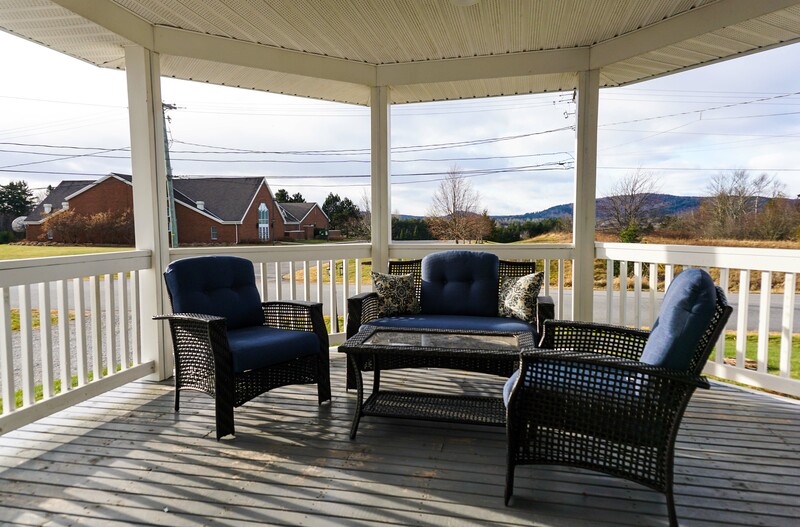 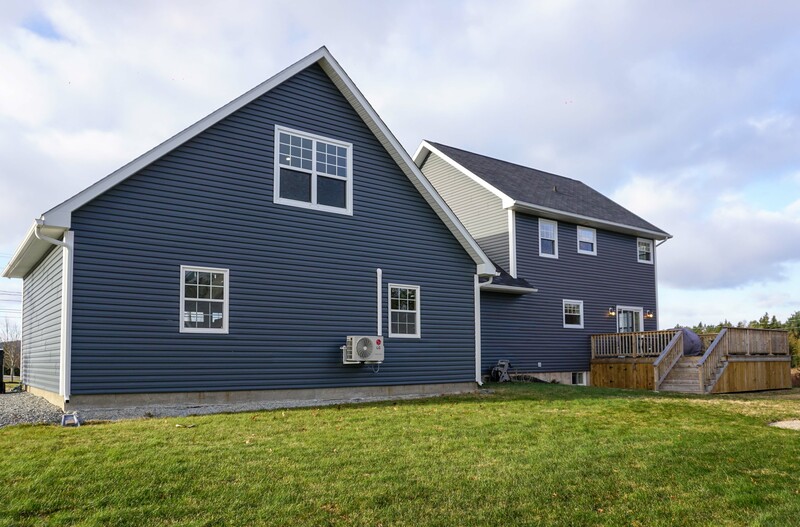 Situated just 25 minutes to Uptown Saint John, this home has it all. 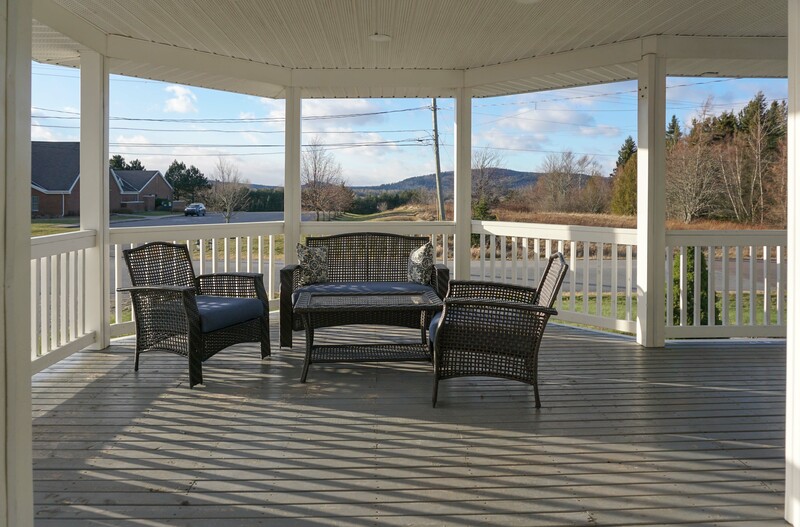 You’ll be deceived in thinking this home is new with its open concept floor plan, covered verandah with rotunda & newly added triple car garage. 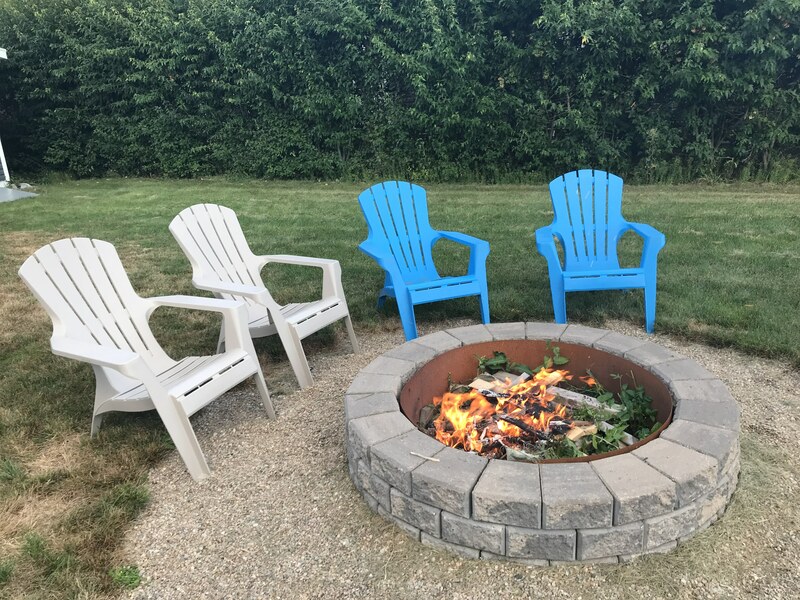 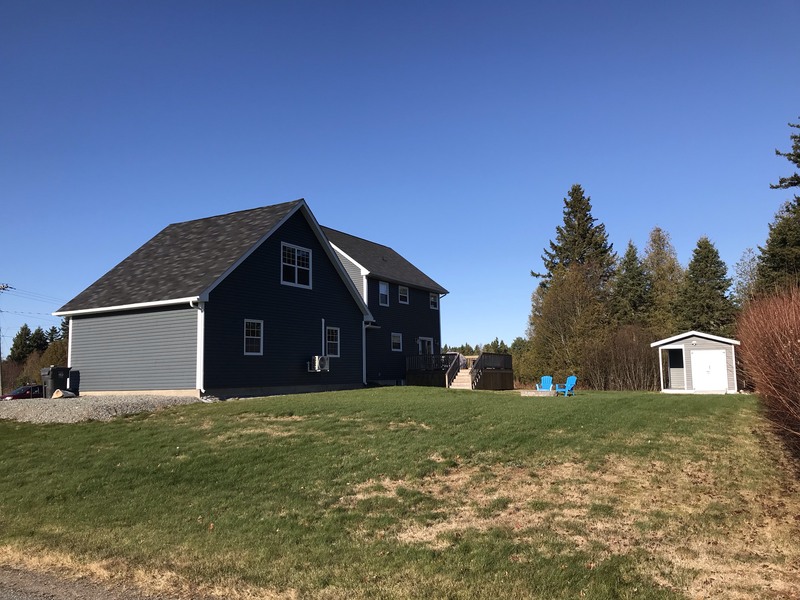 The flat landscaped lot affords a massive deck to entertain, fire pit for family s’mores night also huge wired outbuilding for kids or gardening projects. 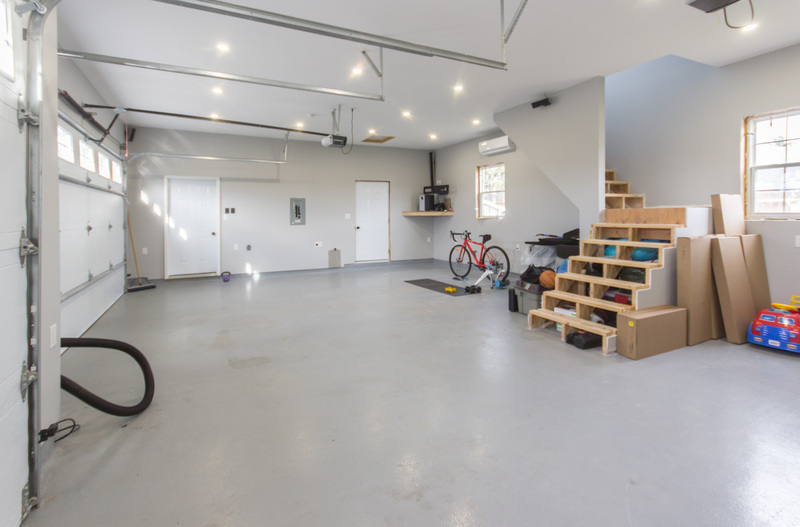 The part your friends will be ooohing & ahhhing about is the massive 3 car garage addition that is finished as nice as the interior of the home. 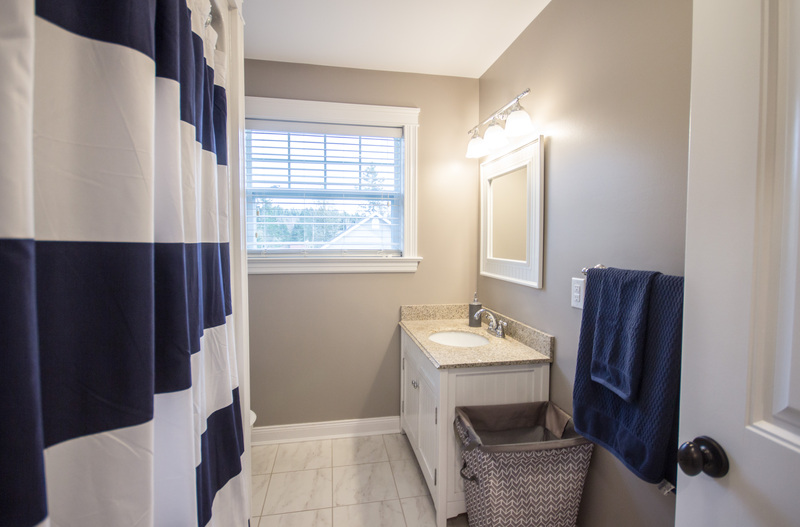 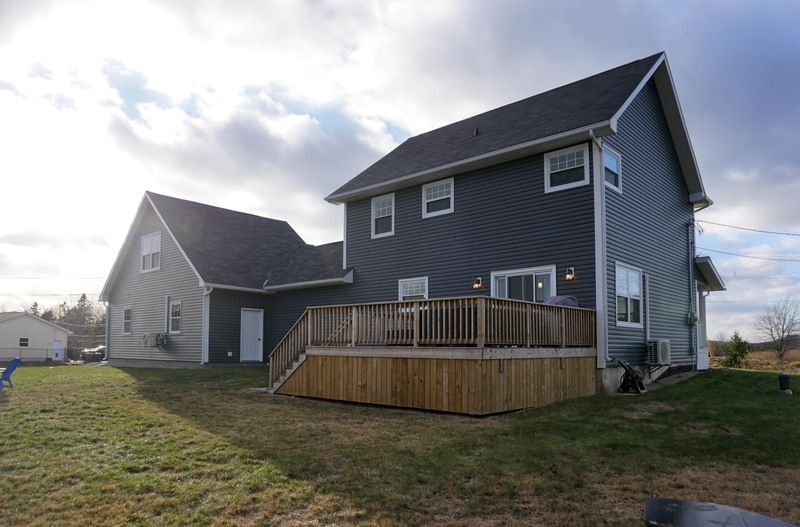 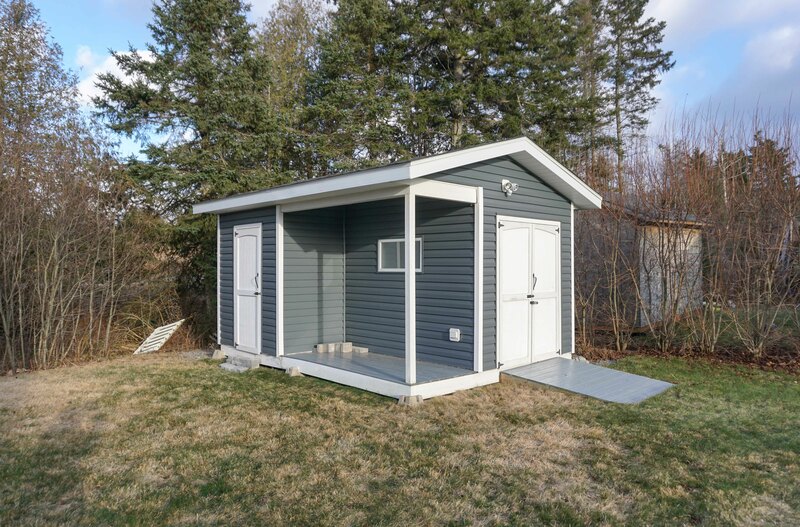 It features great lighting, ductless heat pump, TV mount with surround sound speakers, man door to backyard as well loft area that is 90% finished. 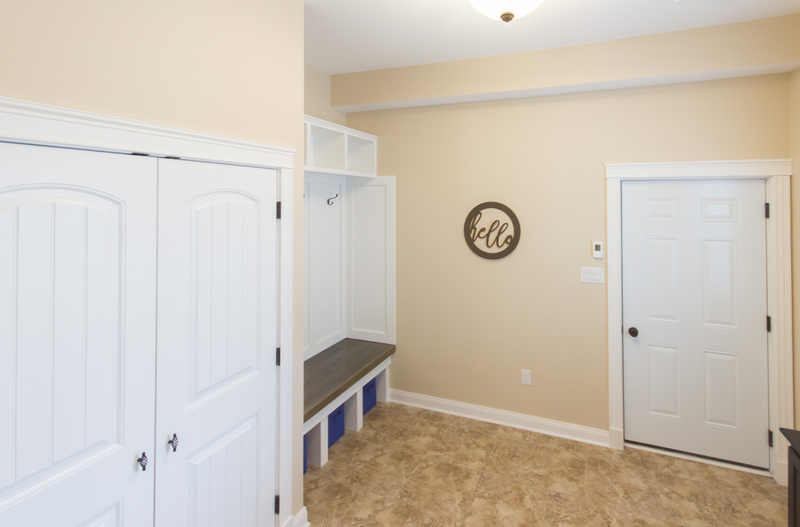 The mudroom is every family’s dream with extra tall ceilings, built-in storage benches & windows that stream in an abundance of sunlight.This outstanding design has a dream kitchen to entertain (granite, wine fridge, under mount sink & pantry pull outs) with quality finishes & main floor laundry room. 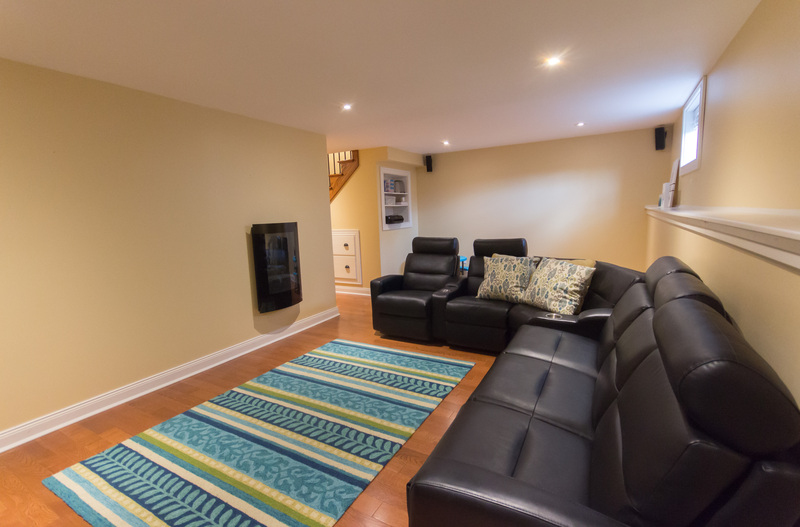 Great room is open concept with a fireplace, large windows & great flow. 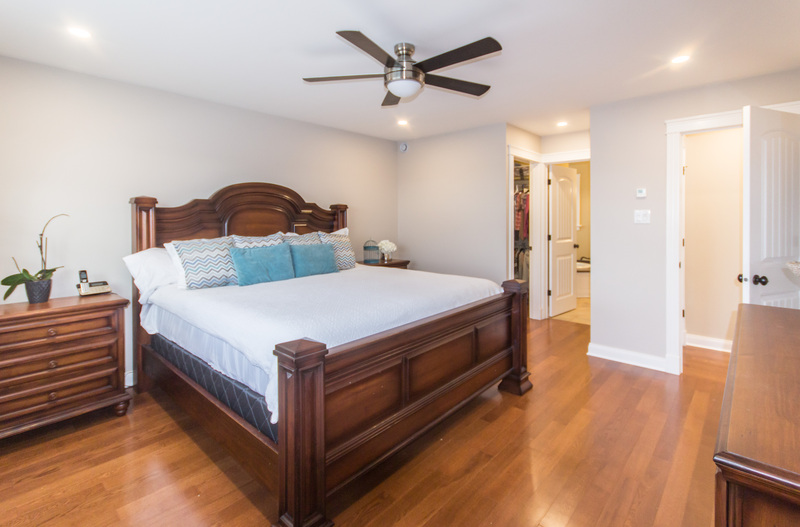 Upstairs finds the large master suite with 4 pce bath. 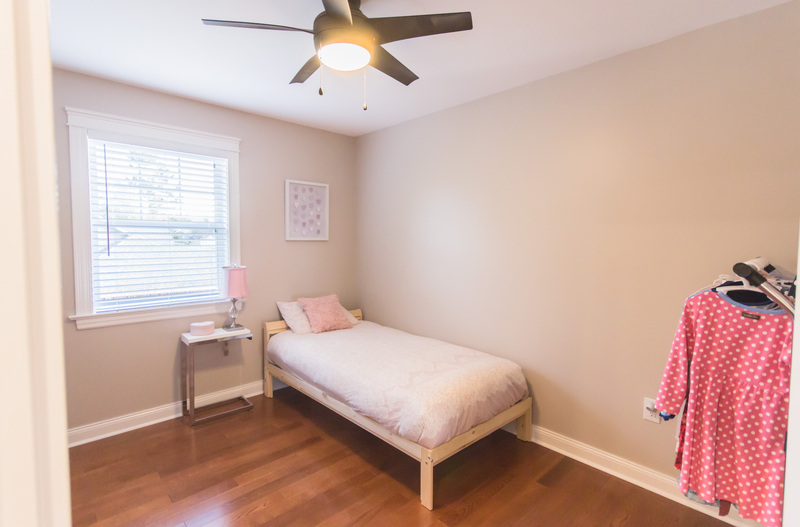 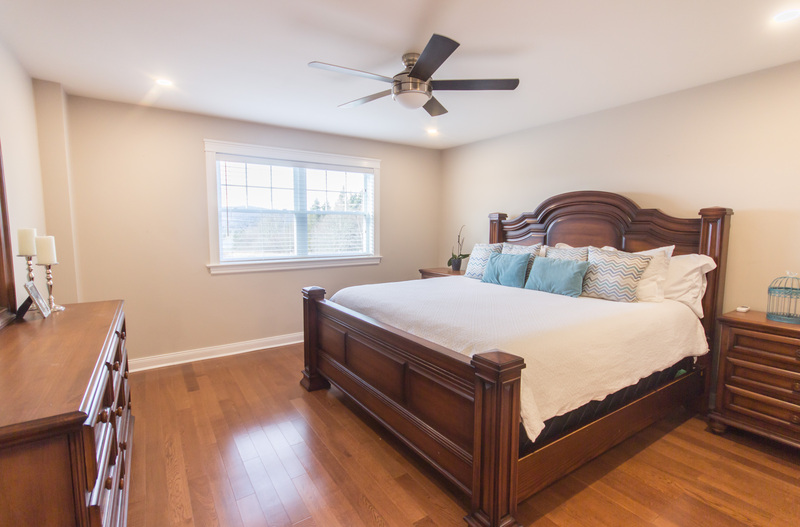 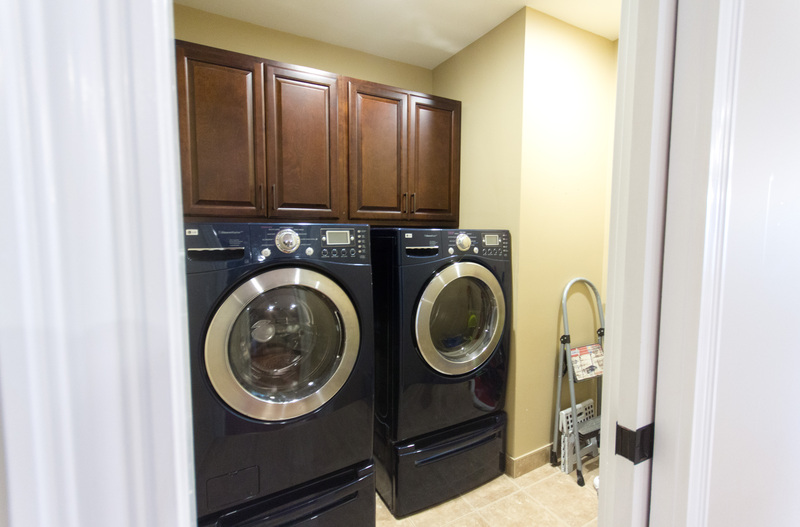 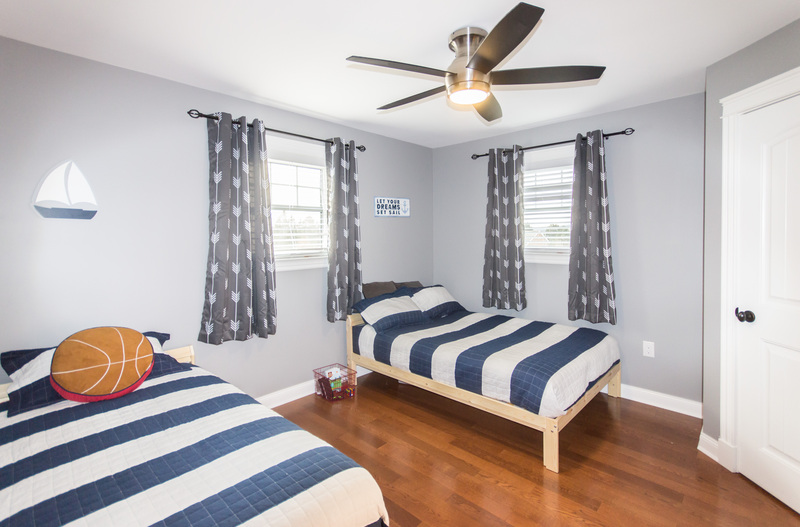 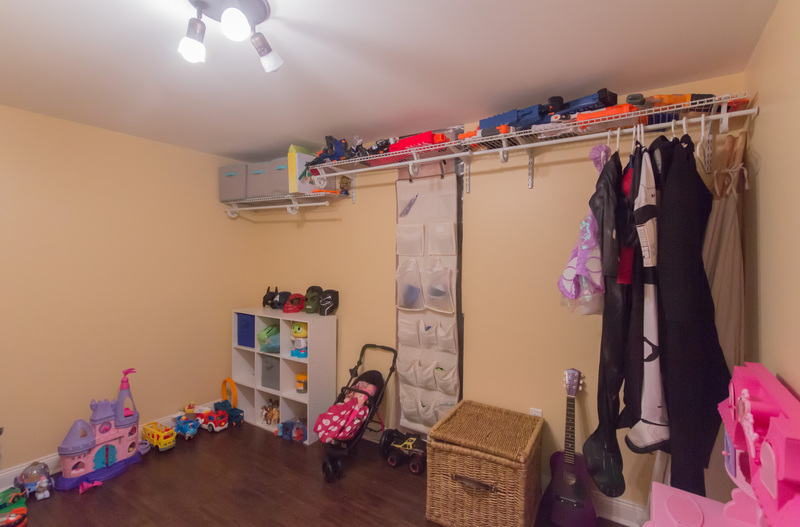 2 children’s bedrooms complete the upper level (one with a walk-in closet). 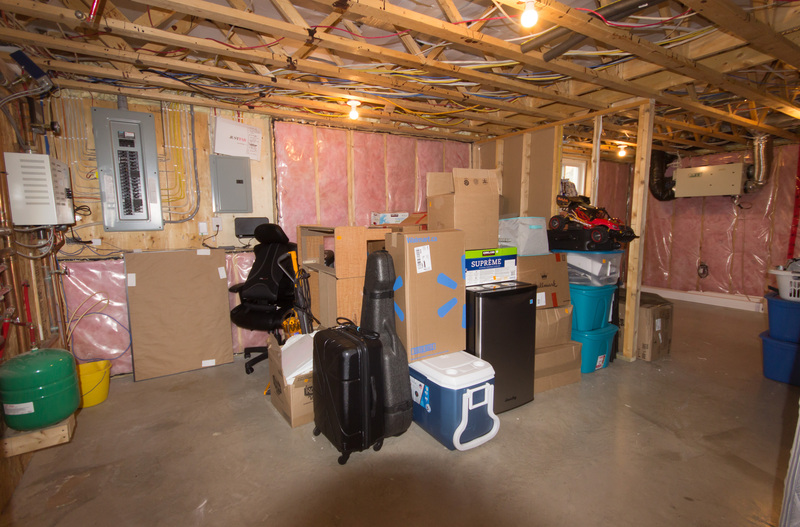 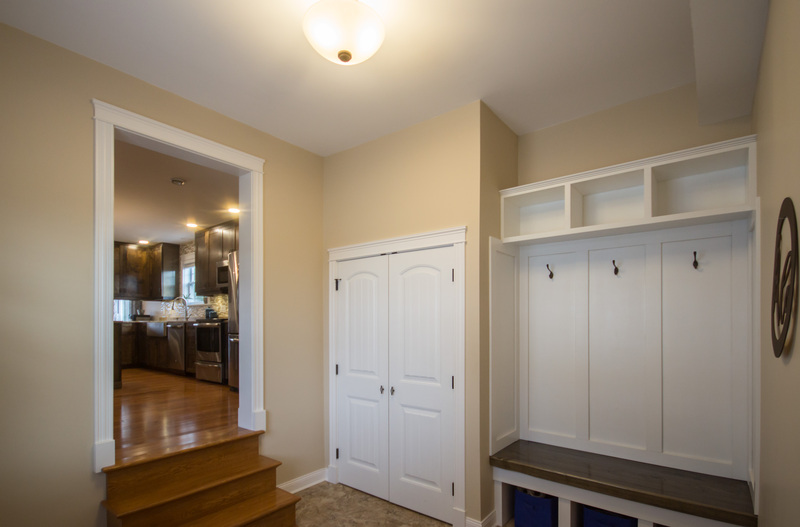 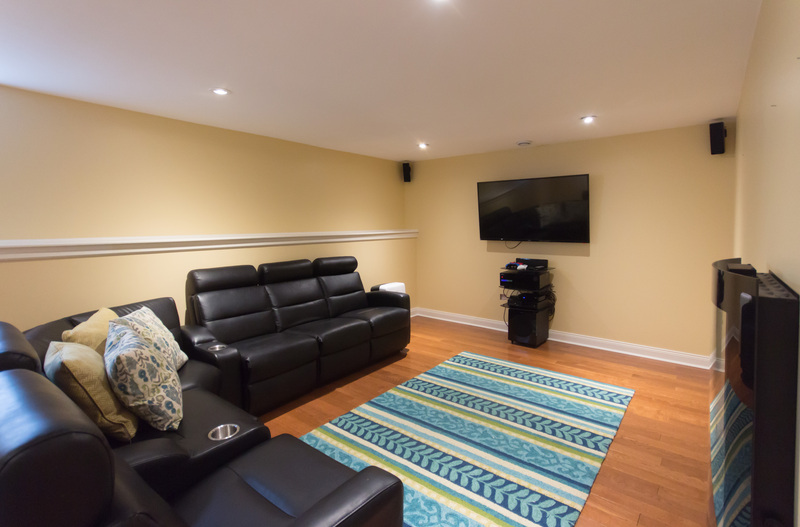 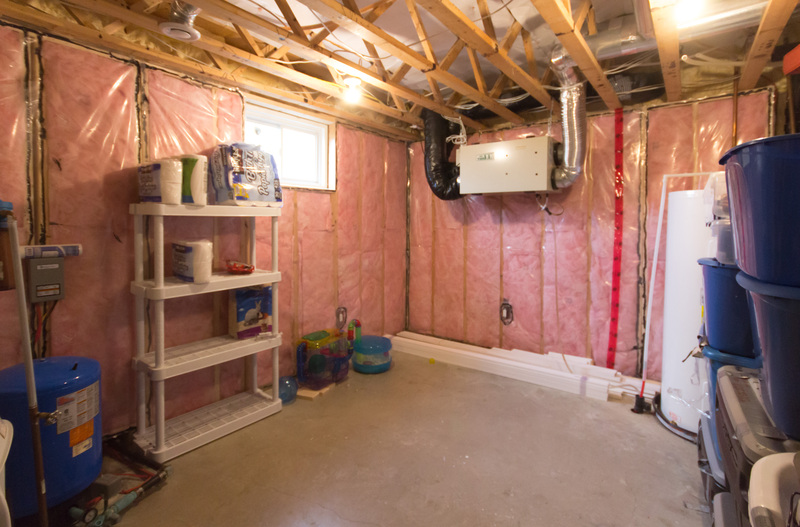 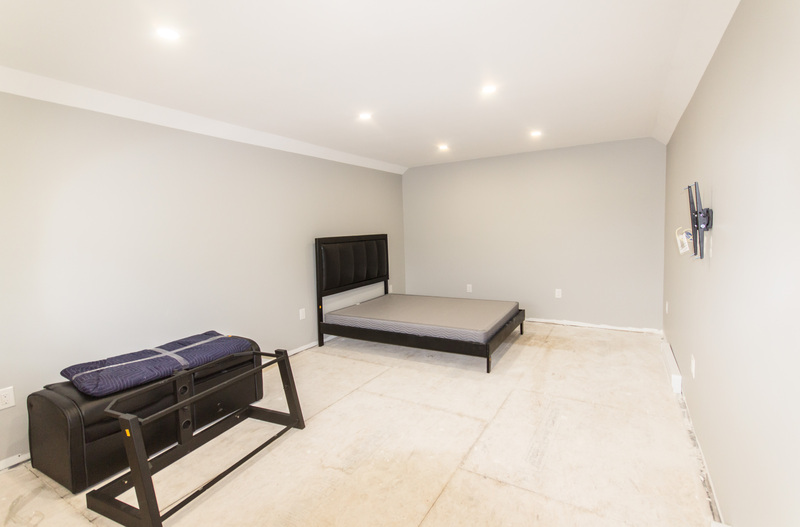 Basement is finished with a great space for family time, super large storage room & additional unfinished space. 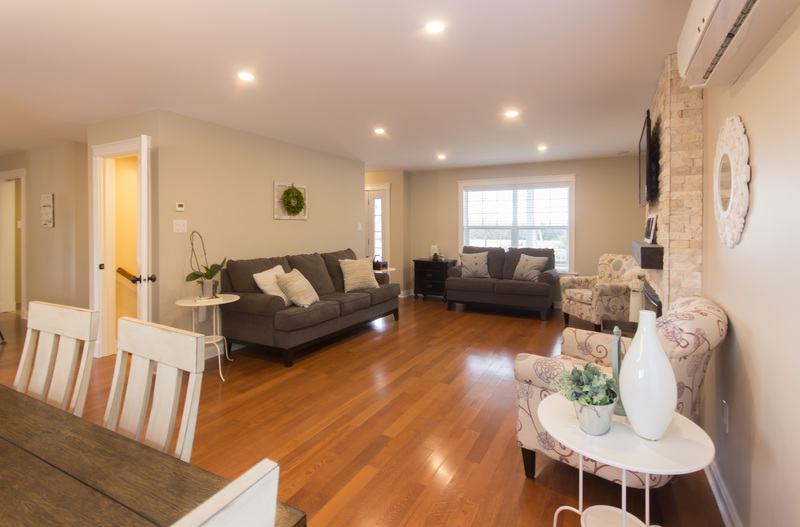 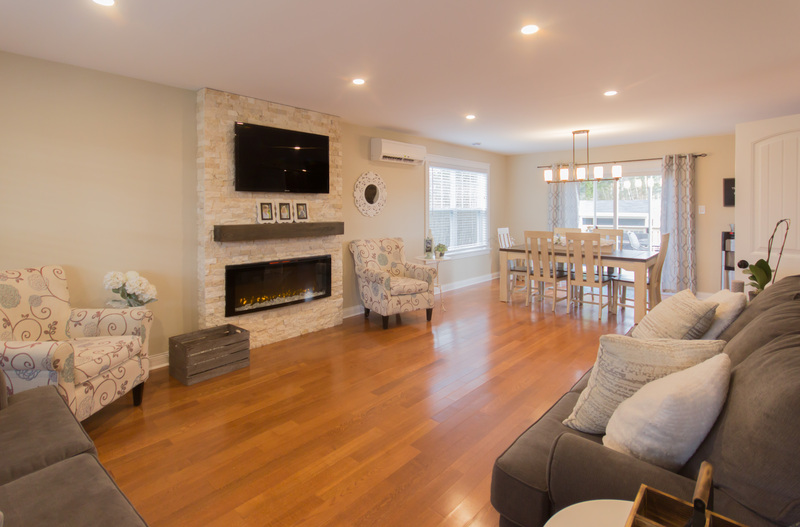 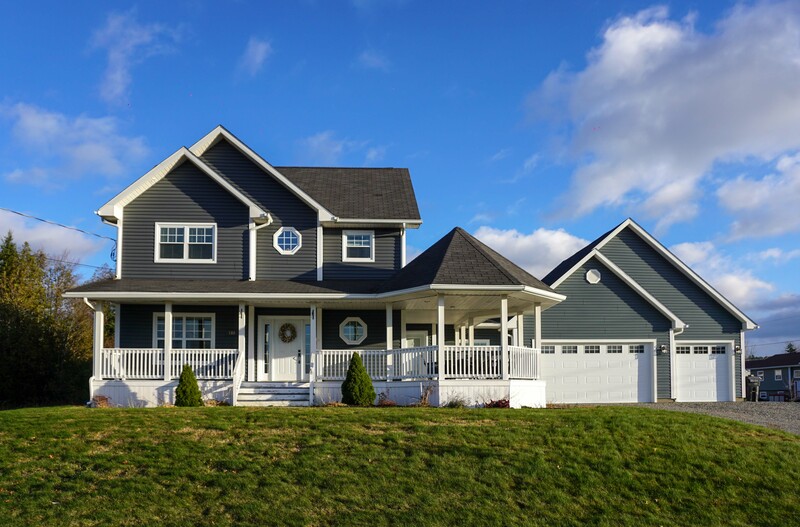 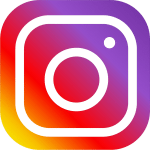 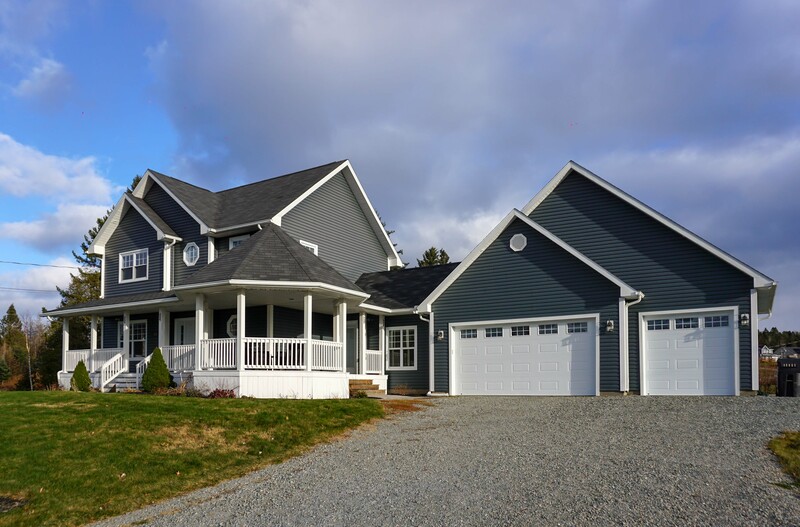 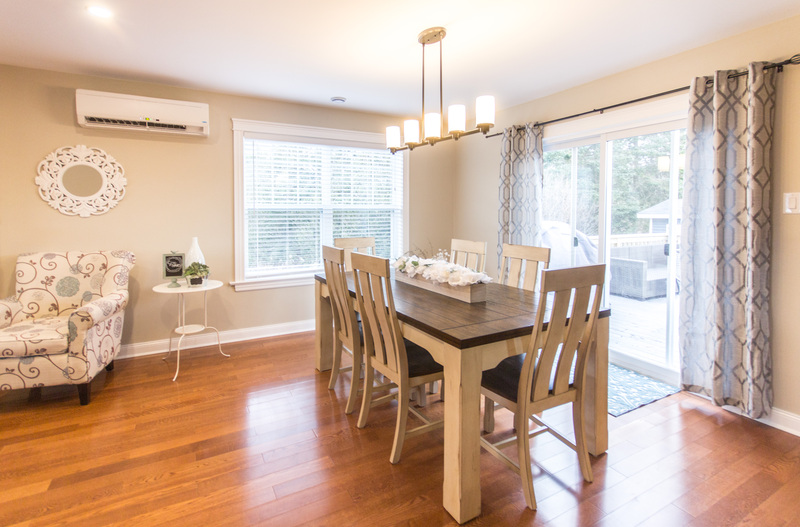 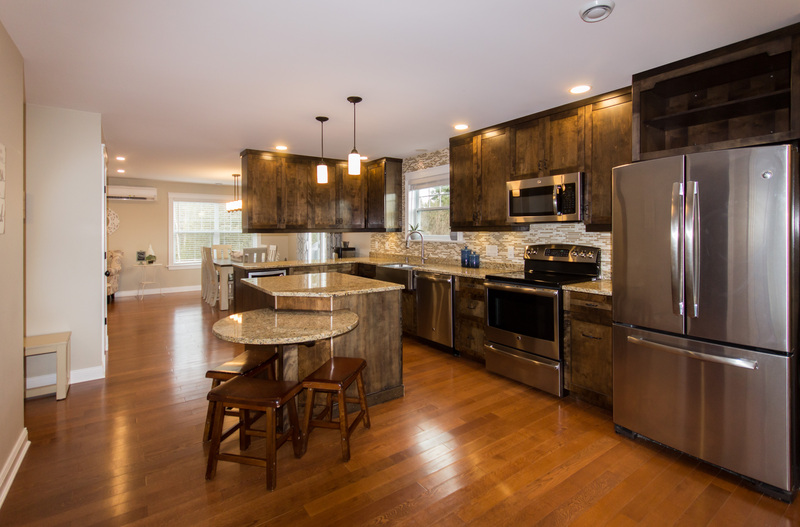 This home is heated with radiant in floor heating which keeps a consistent temperature.